Domestic violence affects millions of families each year. In many cases, domestic violence issues span both the civil and criminal justice systems, as domestic violence can occur in situations involving divorce and child custody matters. Unfortunately, domestic violence is also a highly misunderstood subject. People, including police and prosecutors, make assumptions about the individuals involved in alleged domestic violence incidents. When your freedom is at stake, you deserve better than an assumption or an opinion based on bias. At the Law Office of Leon Geller, we understand the sensitive nature of domestic violence cases. We have helped people from all walks of life defend themselves against these very personal and upsetting charges. These are tough cases, and they demand the help of a lawyer who is both tough and compassionate. When it comes to domestic violence, a one-size-fits-all approach simply won’t work. This is why we listen closely to what our clients have to say. This is your life – shouldn’t your lawyer take time to hear your side? In most other types of criminal cases, the state relies on various types of evidence to prove its case. This evidence can include lab reports, DNA evidence, and other types of forensic evidence gathered through accepted scientific and investigative means. Domestic violence cases are different. In a majority of cases, domestic violence boils down to one person’s word against the other. Sadly, domestic violence is an area of law prone to false accusations. In an emotionally charged atmosphere, people often say and do things they regret or don’t necessarily mean when their adrenaline is pumping. Once accusations are made and someone is arrested, however, the damage is done. Furthermore, public opinion still has a long way to go when it comes to treating domestic violence accusations fairly. Many people believe that domestic violence is a women’s issue. Although it is true that one in three women have been victims of domestic violence, few people realize that one in four men have also been victimized by an intimate partner, with one in seven men experiencing severe physical violence at the hands of a spouse or other intimate partner. According to the National Coalition Against Domestic Violence, nearly 20 people per minute are physically abused in the United States. Over a single year, over 10 million men and women will suffer domestic abuse. The point is that domestic violence isn’t confined to one gender or another. It can happen to anyone, including people simply trying to defend themselves against a violent assault launched by a spouse or live-in partner. The statistics surrounding domestic violence are sobering. Because 72 percent of all murder-suicides involve an intimate partner, police are often very quick to make arrests when responding to a domestic violence call. They are familiar with the statistics, and they are usually reluctant to risk further violence or a fatal incident should they leave without removing a suspected perpetrator from the scene. This approach is understandable, but it often creates an unfair result. If you were arrested due to a police misunderstanding or false allegations of abuse, you have important rights. 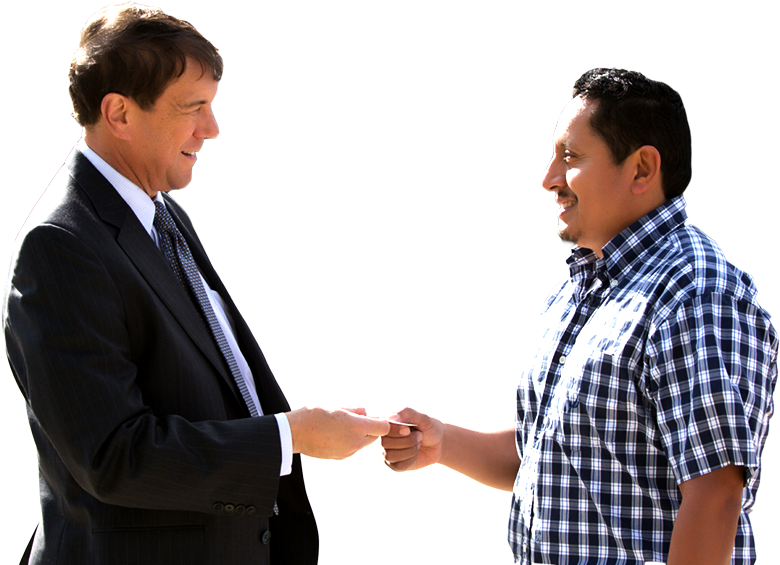 We will help you get the justice you deserve. A domestic violence conviction can have lasting consequences in your life. With a conviction on your record, you might find it difficult to get a job, see your children, or even rent an apartment. Rockville Domestic Violence Attorney Leon Geller is known for his client-focused approach to criminal defense cases. He is committed to helping people defend their freedom and their good name. Get in touch today to speak to an experienced Maryland domestic violence defense lawyer about your case. Call 301-309-8001 to receive a free case evaluation. Help is available 24/7. Rockvilleis a cityand the county seatof Montgomery County, Maryland, United States, part of the Baltimore–Washington metropolitan area. The 2010 censustabulated Rockville’s population at 61,209, making it one of the largest communities in Marylandand the third largest location in Montgomery County, after Silver Springand Germantown. Rockville, along with neighboring Gaithersburgand Bethesda, is at the core of the Interstate 270Technology Corridor which is home to numerous software and biotechnology companies as well as several federal government institutions.